Air marine cup will be a short match . Semi final and final. Saturday is a final match . Either malaysia or Singapore will be move to final meet Afghanistan or Oman in the next team. Malaysia target to move final at this tournament. AIRMARINE Malaysia (MALAYSIA) SDN. Bhd. 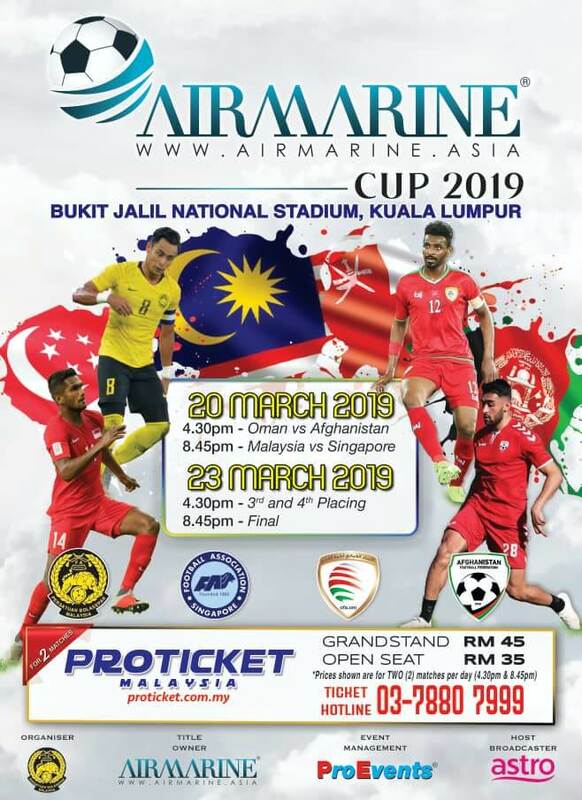 which is a leading logistics company has come forward to boost the national team competition by introducing the AIRMARINE Cup tournament which will take place on 20 and 23 March 2019 at the National Stadium of Bukit Jalil. 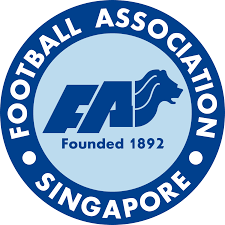 The inaugural edition of this tournament will feature Malaysia as host, Singapore, Oman and Afghanistan who will take part in the tournament held on the International Football Federation International FIFA (FIFA). LIVE STREAMING MALAYSIA VS SINGAPORE 2019. The AIRMARINE 2019 Cup will be the platform to provide a more competitive rival for the national squad to take advantage of FIFA’s international match calendar to achieve as much exposure as possible and also to improve FIFA international rankings. 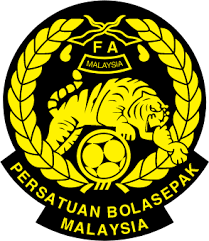 In line with the 12-year football development plan known as F.30 introduced by FAM, the Airborne Cup 2019 will be the starting point for a long-term national football plan to bring the national squad to a higher level. Tickets for this tournament will go on sale on 1 March 2019 via Proticket Malaysia at RM45 for Grandstand seat and RM35 for Open seat. Tickets are available online at proticket.com.my and via Proticket hotline 03-7880 7999. How about malaysia vs singapore for this match. It must be a tough game. *PRESS F5 to know the latest result of this match.